We are going to share an awesome article on blocking particular websites on your computer. This will be very helpful if you want to get rid of some irritating websites. 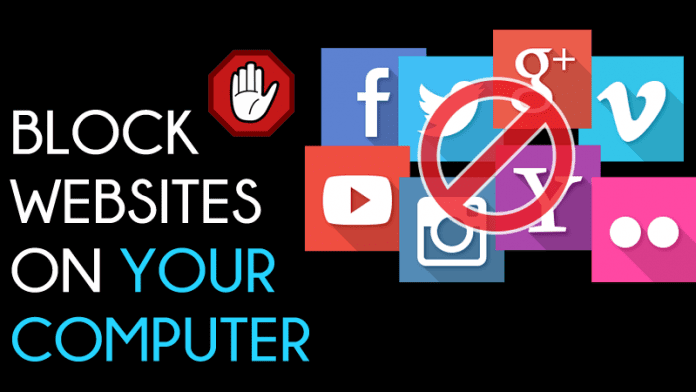 Today we are here with the process for How to block websites on your Computer. We all share our laptops and desktop with our younger brother, sister, parents, children and with our friends too. And that time we need to make sure that the person who is using our laptop must not mistreat it. If they are working on the internet, we feel uncomfortable as we know that there are many sites that are not good for them or not safe to browse on PC. 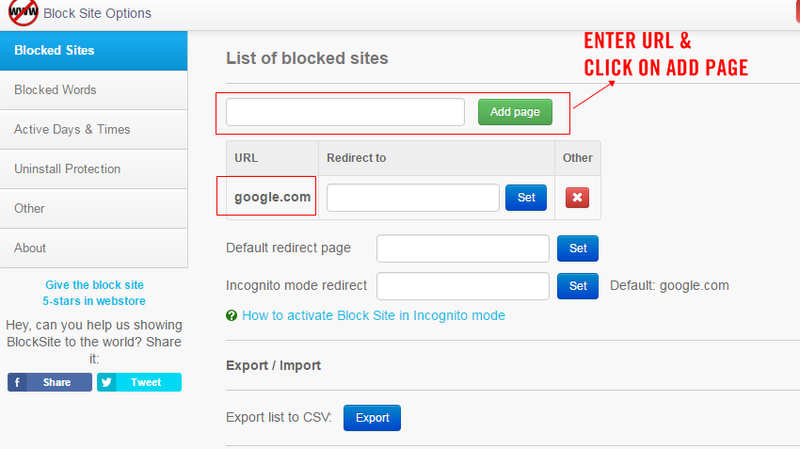 So today I am here with a method by which you can easily block any site on your PC. By this, you can make sure that your children, younger brother-sister are not misusing your PC. So just follow the below steps to proceed. The method is very simple and straightforward and is working fine and you can block no. of a site with the help of this. Just follow the below steps to proceed. Step 1. 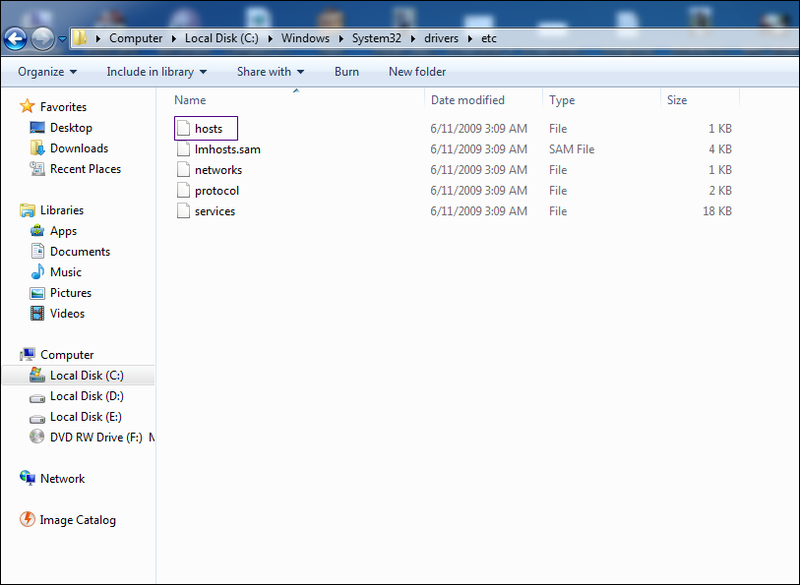 First of all, click on start and type “Windows explorer” and open windows system drive. 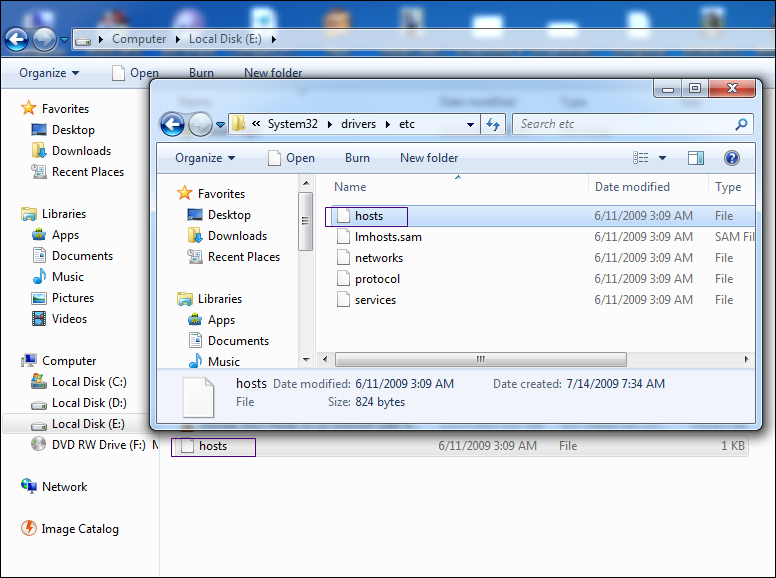 Now browse the host file from the location C:\Windows\System32\Drivers\etc. Step 2. Now you will see few files over there. You don’t need to do anything but you just need to copy the “host” file over then and take a backup of it. Step 3. 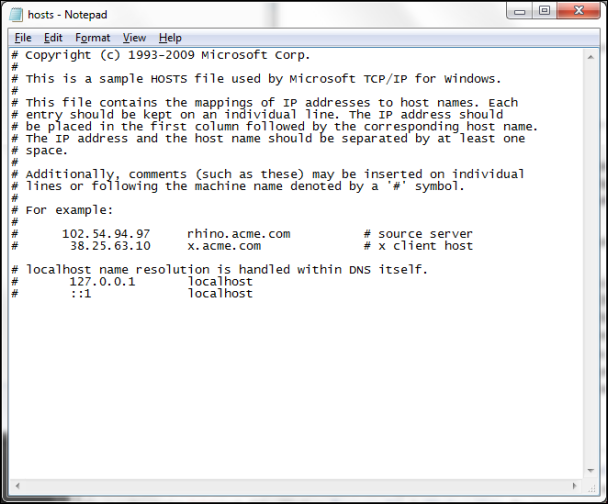 Now open the “Host” file and edit it with a notepad. Step 4. Type 127.0.0.1, tap the spacebar once and then type the address of a website you want to block. For example, to block all traffic from YouTube, type 127.0.0.1 www.youtube.com on this line. And Save it. That’s it! You are done. 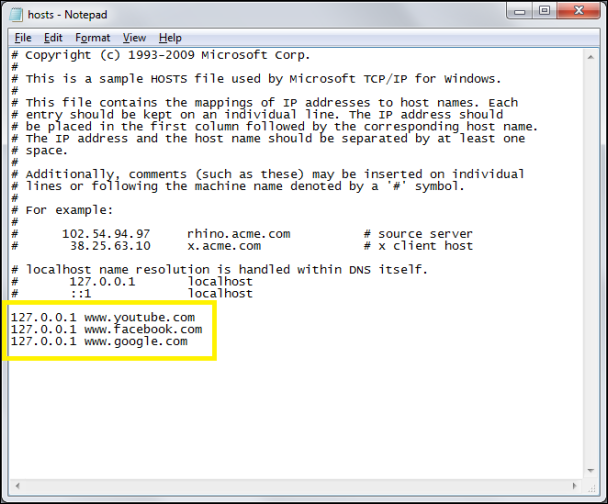 You can put many websites followed by the IP address. In case if you want to unblock any listed website, simply edit the “host” file and remove the desired website to be unblocked. This is by far the best and easiest way to block any website on your computer. Step 1. 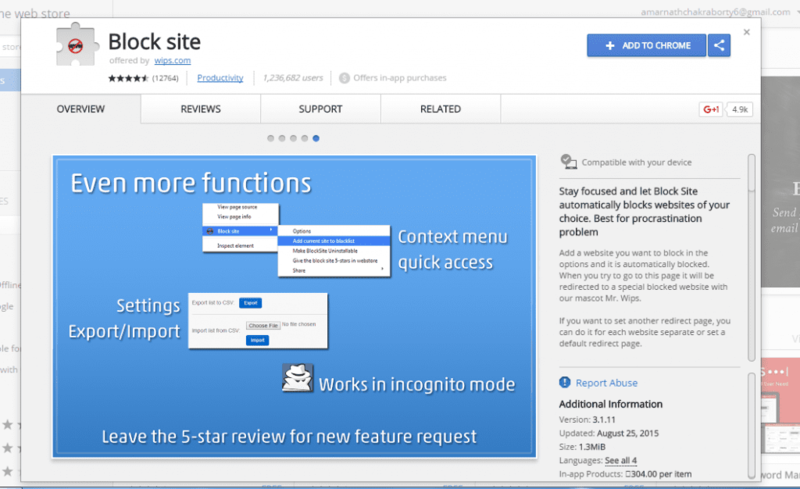 First of all, download and install Block Site extension on your Google Chrome Browser. Step 3. Now you will see the screen like below. Step 5. 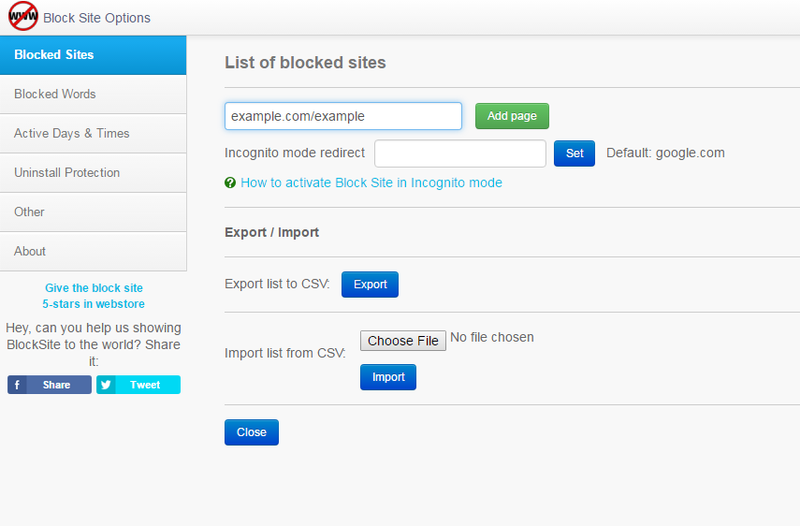 You can even set the redirect URL after setting up the blocked sites. That’s it! You are done. 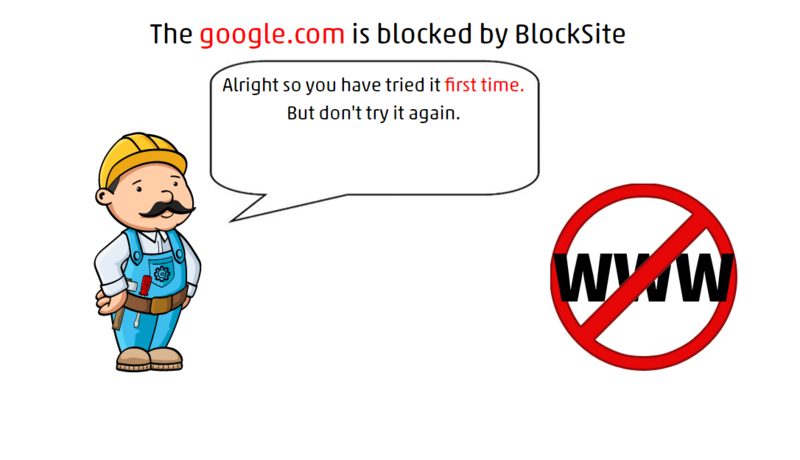 Now if you visit the blocked site, you will get the error message like this “site is blocked by Block Site”. 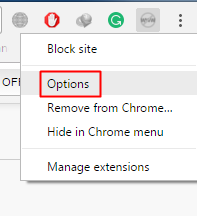 If you want to unblock the site then you need to right-click on the extension and then choose Option. 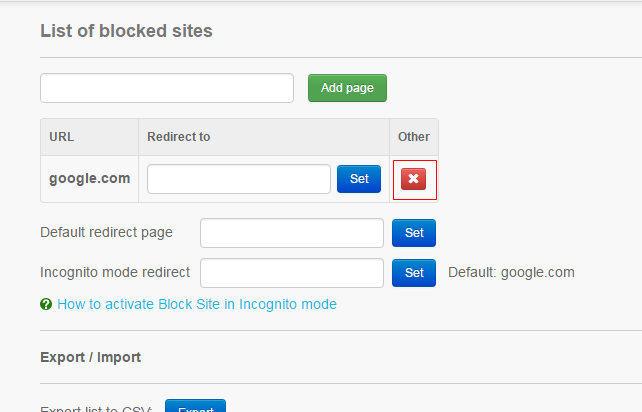 Now you need to click on the remove button to unblock the blocked site. So above is all about the method for How to block websites on your Computer. By this method, you can easily block any website in your PC and ensure your privacy and safety from another person that are using your laptops and computers. The method is very simple and easy to implement. Hope you like the post, don’t forget to share this post. leave a comment below if you facing any problem at any step.